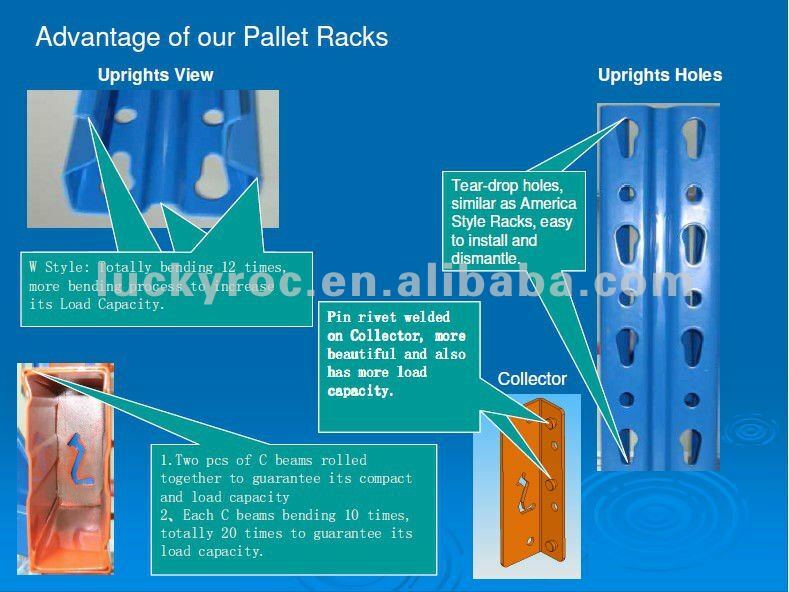 1).AS/RS System are usually equipped with pallet racking and drive-in racking, both of which are composite structure. 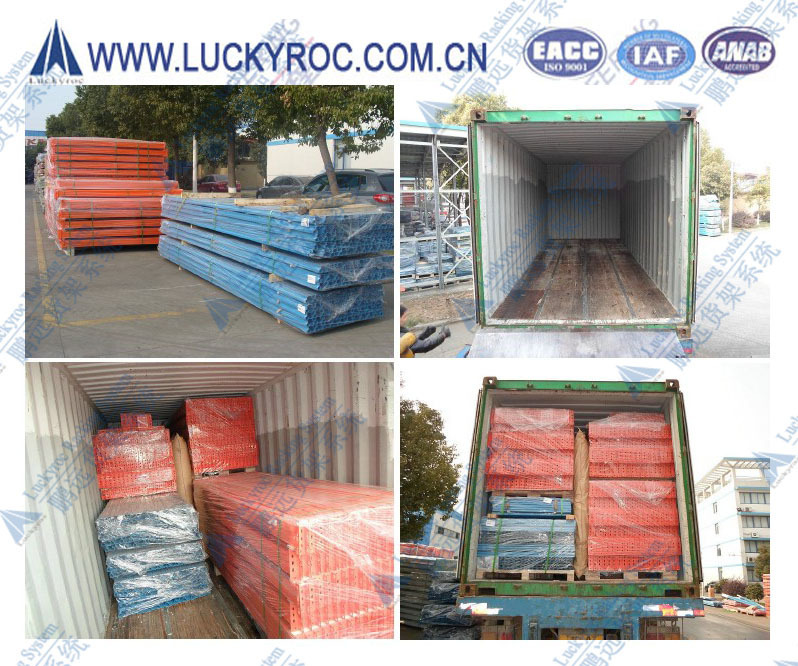 2).Steel panels and wooden panels are available for loading with good capacity. Conveyors will do the loading and unloading job under the instruction from the central computer. 3). 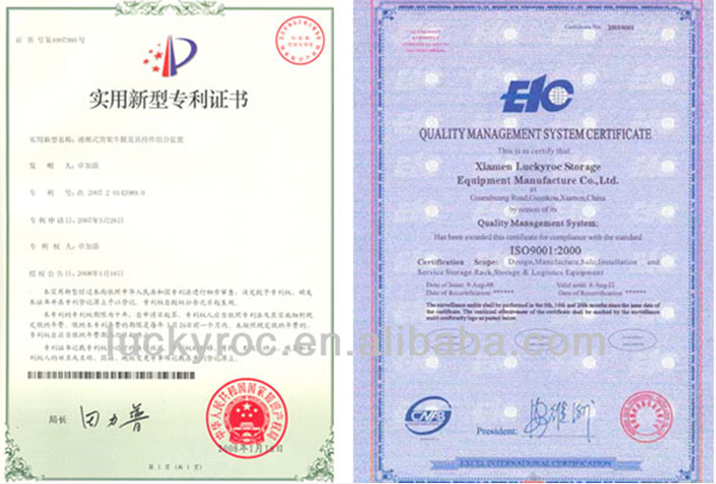 AS/RS System is mainly used in the food, tobacco, electronic, mechanical and armament industry. 2). 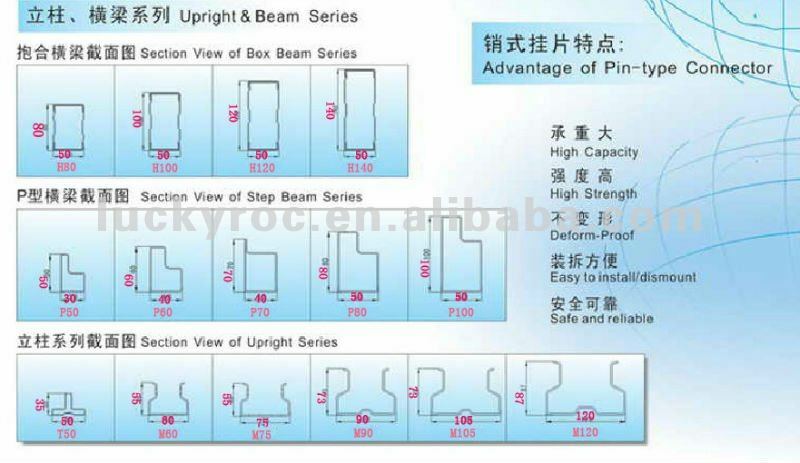 electric components are imported from abroad; touching screen interface for easy operation; making manual, semiautomatic, automatic and linkage control come true; used in many situations by combining with other logistics equipment. 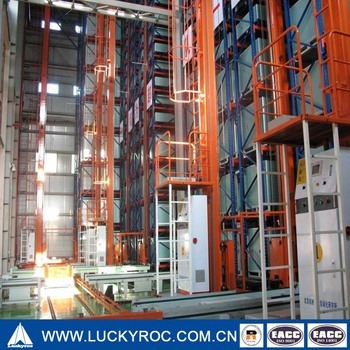 Conveying system is usually equipped in the front or back of warehouse for conveying goods here and there, bridging the procedures done by forklifts and stackers by using rolling conveyor or chain conveyor and combining with lifts, rotating devices and other equipments. Communicating with WMS and ECS through OPC agreement, PROFIBUS bus network, set up by SIEMENS S7-300 controller can operate all conveyors offline, doing conveying of goods automatically. 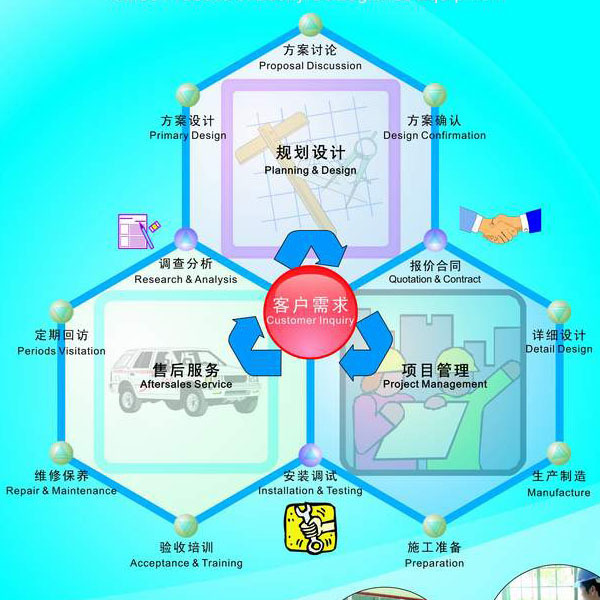 Hardwares of WMS System: star network structure, network sever, RF server, computers for management and monitor, RF base station and RF terminal for in/out warehouse of goods. Other related equipment include switching cart, rail cart, O/R table, automatic guided vehicle, auto-picking system, electronic label, pallet lift and so on. 1) We can help you desigh effective industrial racking systerm solutions, including: pallet racking, mezzanine, cantilever racks, flow racks, stacking racks, steel pallet etc. 2) When your warehouse, distribution center or production area needs warehouse storage racks, we can help you find the best solution at the best price.